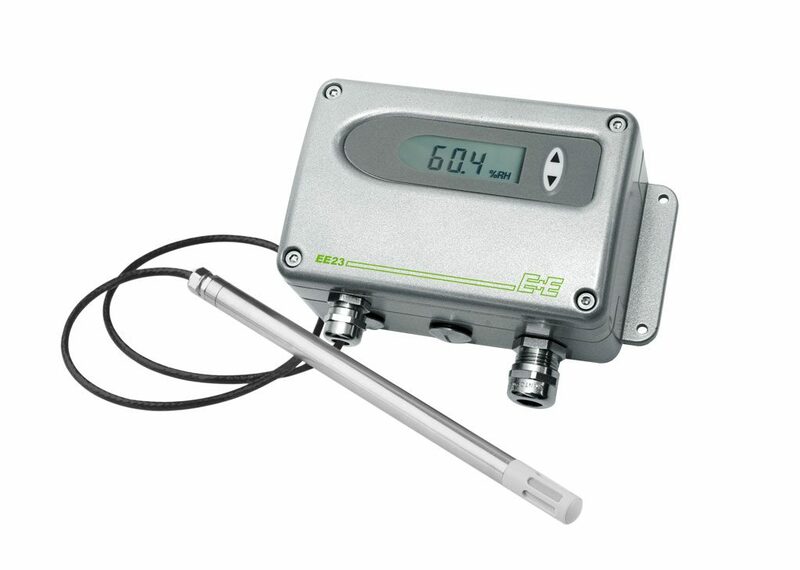 The EE23 is a cost optimised, reliable transmitter for industrial and high-end climate control applications in the range -40…180 °C (-40…356 °F). 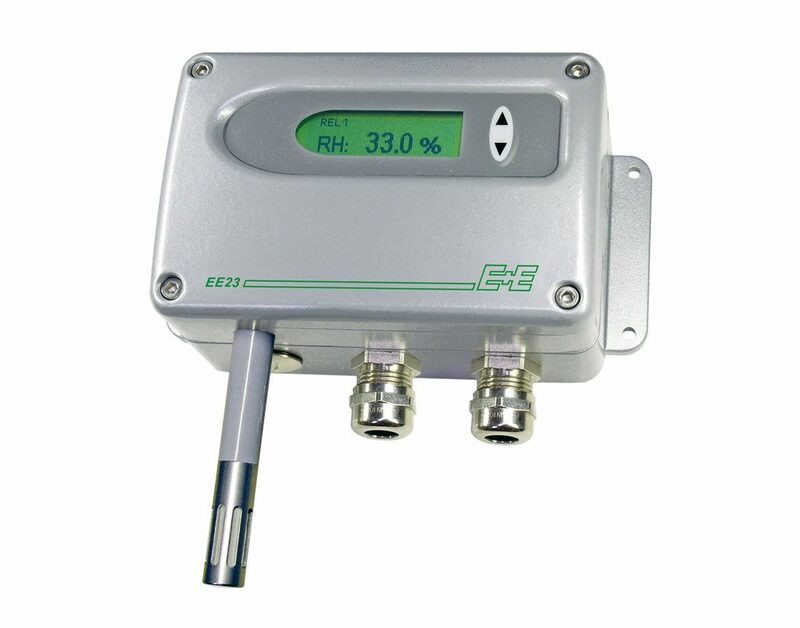 It measures accurately relative humidity (RH) and temperature (T) and calculates the dew point (Td) and the frost point (Tf). 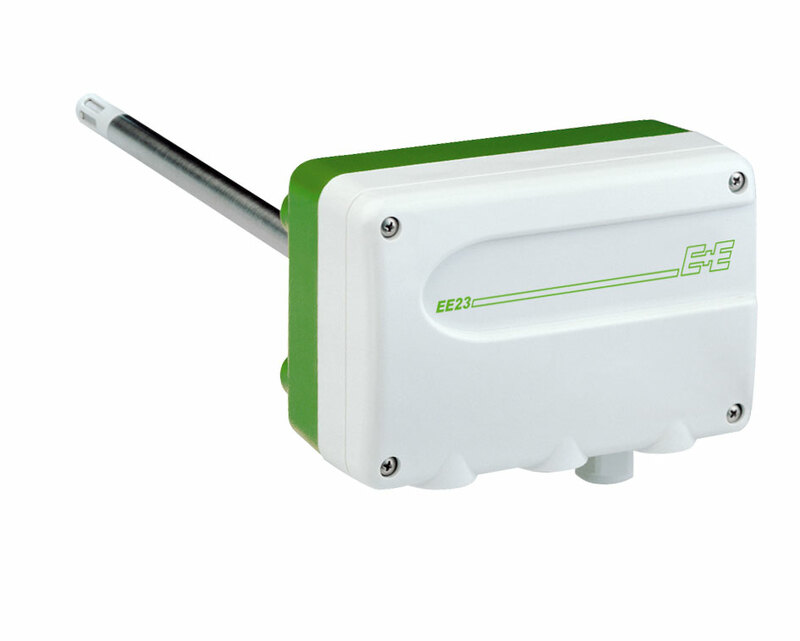 EE23 is available for wall or duct mount, with remote probe, as well as with miniature remote probe. The modular enclosure facilitates mounting, wiring, replacement and maintenance. The measured data is available on two analogue outputs, an alarm output and on the LCD display. The E+E proprietary coating protects the sensing elements against corrosive and electrically conductive pollution. 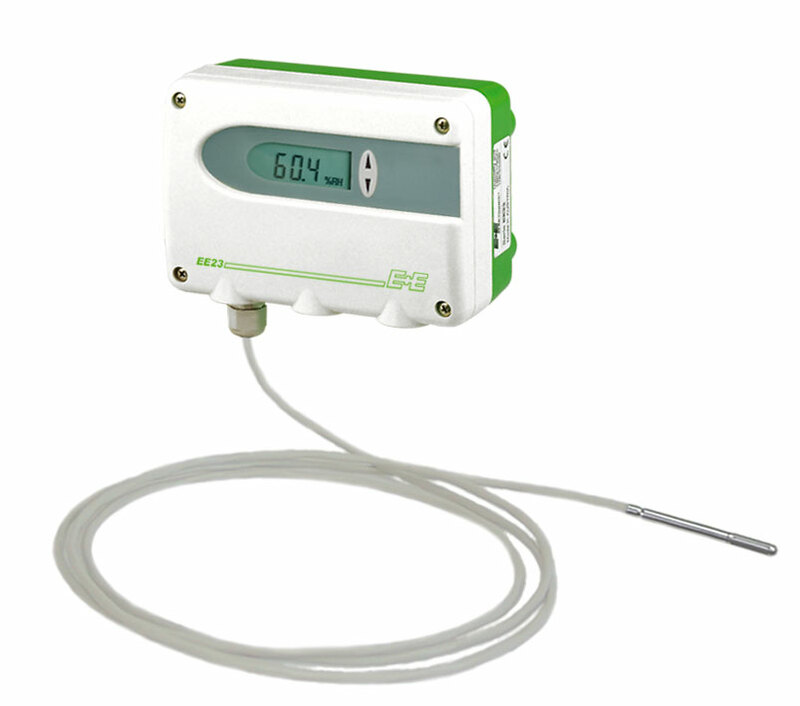 EE23 is user configurable and adjustable with push buttons on the electronics board or via software.